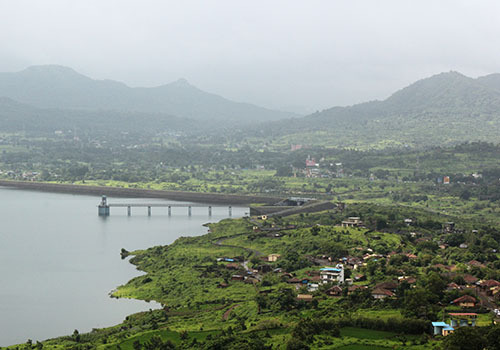 Irshalgad is located in Karjat Taluka, Raigad District. Irshalgad is basically a Pinnacle and not a Fort. It is famous among Trekkers because of its Two caves and Needle Eye Structure at the Top. 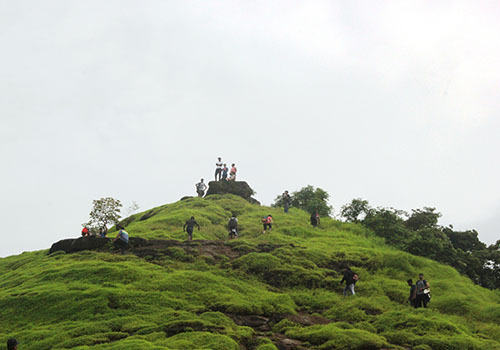 One can view many forts from the top as well such as Prabalgad, Kalvantin Durg, Sondai, Karnala, Manikgad & Malanggad. 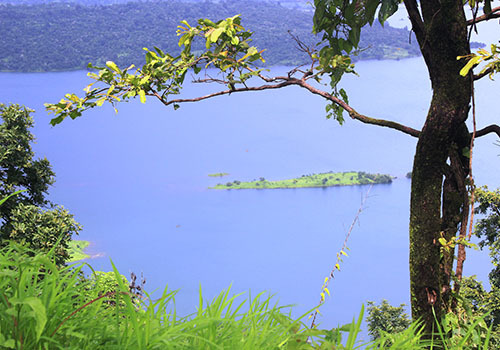 From Irshalgad one can also enjoy the sight of Morbe Dam & Matheran. It is to be believed that this fort came under reigns of Maratha Empire when King Shivaji took over Kalyan & Bhiwandi in 17th Century. Meet at Panvel Railway Station at 6 pm as we will head to Chouk - Thakurwadi by transfer vehicle, base village of Irshalgad Trek. We will reach the base village by 7:30 pm and after introducing ourselves we'll begin our night trek to Irshalgad, following some instructions. Reach Irshalwadi, base of Irshalgad Trek by 9:30 pm. Freshen up and begin the feast of lovely rural dinner. Around 10:30 pm, before dozing off, we will start our camping session with bonfire and fun games like Mis-match, Antakshari and Traffic Jam. Good Morning Guys, Lets Trek! Wake up around 5:30 am. After freshening up, we will proceed to top of Irshalgad Trek. Irshalgad Fort, we are here! Reach the top of Irshalgad around 7:30am. Take Selfies, Group Photos and Enjoy the mesmerizing view before we head back for breakfast. We will head back to Irshalwadi around 8 am to enjoy delicious breakfast. 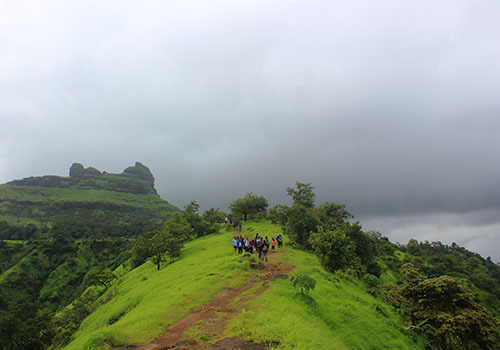 Head back to Chauk – Thakurwadi around 9:30 am bidding adieu to Irshalgad and Irshalwadi for wonderful memories and experience. BBYE Irshalgad Fort Trek. We will proceed to Panvel Railway Station around 11 am in our transfer vehicle sharing our memories and experience of Irshalgad Trek with our fellow trekkers. 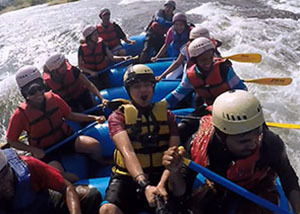 ● If cancellation done prior to 15 days of outing 75% will be refunded. ● If cancellation done prior to 10 days of outing 50% will be refunded. ● After that no refund will be provided. ● In mountains & jungles, smoking attracts honeybees and one has to face dangerous "honeybee attack" where survival of the person is difficult, hence smoking is strictly prohibited. ● Drinking alcohol is strictly prohibited. ● Leader's decision will be final and binding. ● Small Steps Adventures reserves all the right to change/deviate/cancel the plans without prior notice. ● Telephonic confirmation for booking is mandatory; if unable to contact us then send a text message and we will call you back. ● Please do not carry handbags or Jholas or Sling bags on treks. ● Please do not carry or wear any valuables, ornaments, jewelry, etc. If carried, then we do not take any liability for the same. Is there any toilet facility available at campsite? 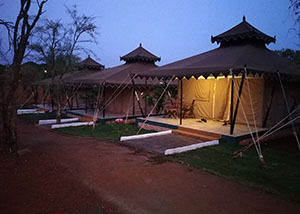 Is camping at Irshalgad safe? 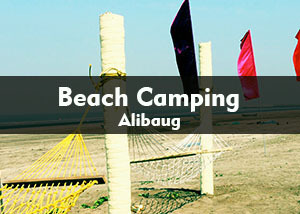 - Yes, our campsite is secure and we have local villagers at night to guard the campground. 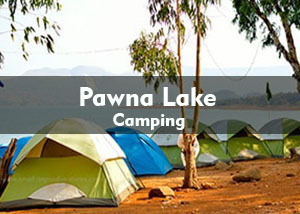 Is it safe for ladies to join camping at Irshalgad? - Yes, its very much safe for single ladies as well. Most of the time we have 50-50% ratio. Step 1 : Save this (77380 73691) number in your phone book as Small Steps Adventures. Step 2 : Ping us your Name and Email Id on above saved number. Congratulations you will receive regular event updates now onwards. 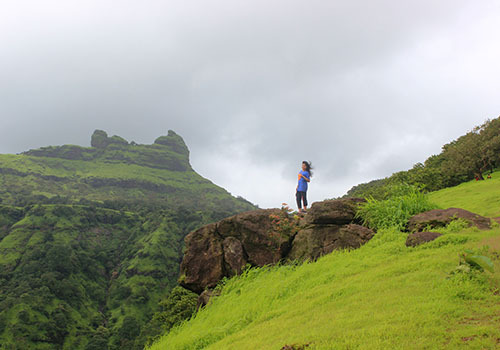 Trek to Tikona Fort – A Tryst with the Triangle! Welcome 2018 : 8 Unique Ideas to Ring in the New Year! 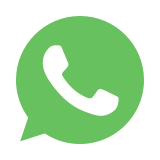 To get upcoming event updates on WhatsApp join this group.